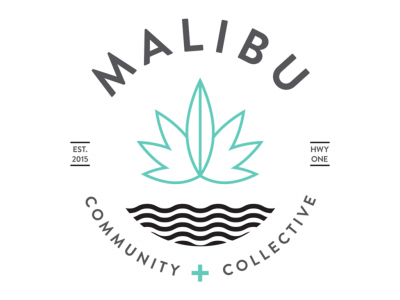 We are Malibu's one and only dispensary. 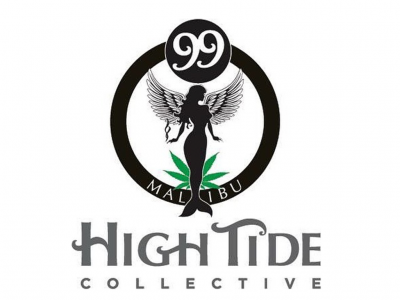 We carry the highest quality top-shelf organic strains, Malibu top-shelf locally-grown strains, top-shelf CBD flowers and products, concentrates, and edibles. We offer complimentary massage, Reiki, and more.